Time is running out! 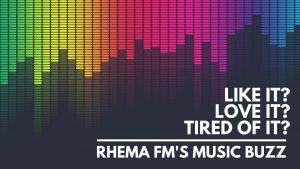 Help Rhema FM apply for our 5 yearly broadcast licence renewal. 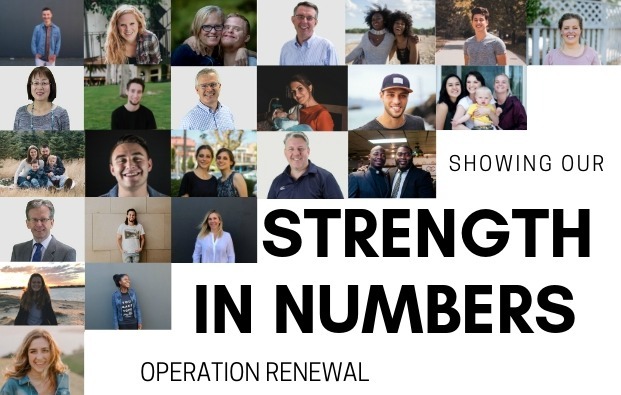 We’ve been working hard behind the scenes… but now we need you! Next6 tips for your next date night!